Early in the morning, depart for Nainital from Delhi. 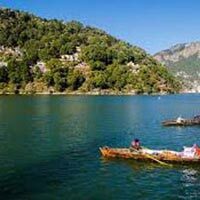 On reaching Nainital, get checked into your pre-booked hotel and stay there all the night long. 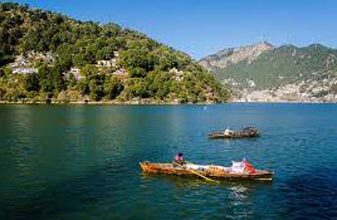 In the morning, set out for a local sightseeing tour in and around Nainital. Get the chance of visiting the Eagle Lake, Sat Tal, Naukuchia Tal and Bhimtal. After this, get back to your hotel to stay all the night long. In the morning, leave for a local sightseeing tour around Nainital. Visit Naini Lake, Barah Patthar, Cave Garden, Himalaya Darshan Point and Lover’s Point. By the evening, get back to your hotel to stay overnight. In the morning, get checked out from the hotel and drive to Delhi to take your pre-booked flight/train to your desired destination. And now your tour ends with sweet memories.